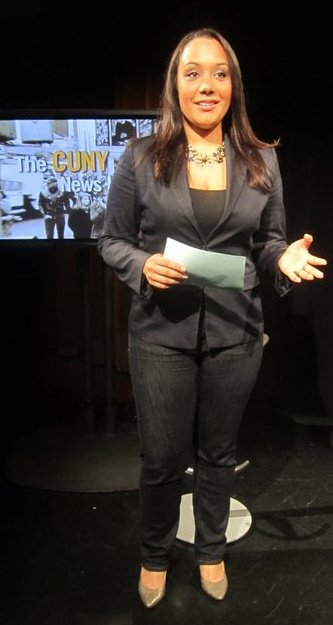 Anchoring the newscast for my Broadcast Craft class at the CUNY Graduate School of Journalism. I produced a short documentary about my Tribe’s fight for federal recognition for my capstone (graduate thesis) at the CUNY Graduate School of Journalism called The Chickahominy Fight. Audio/Video slideshow: Brooklyn-based genderqueer clothing line Marimacho. Rats in Washington Heights, New York City from Amy Stretten on Vimeo. Flexitoon Puppets from Amy Stretten on Vimeo. How to keep a happy, healthy dog in NYC from Amy Stretten on Vimeo. Petra and Valentino in Central Park from Amy Stretten on Vimeo. “The Weekend of 10,000 Tulips!” at the Westside Community Garden in Manhattan from Amy Stretten on Vimeo. NYC’s Taxi of Tomorrow from Amy Stretten on Vimeo. Kyra Climbingbear and her Native Soul movement from Amy Stretten on Vimeo. Lloyd McGee, 51 on gubernatorial candidate Carl Paladino from Amy Stretten on Vimeo.